So does it record you too or just the road? 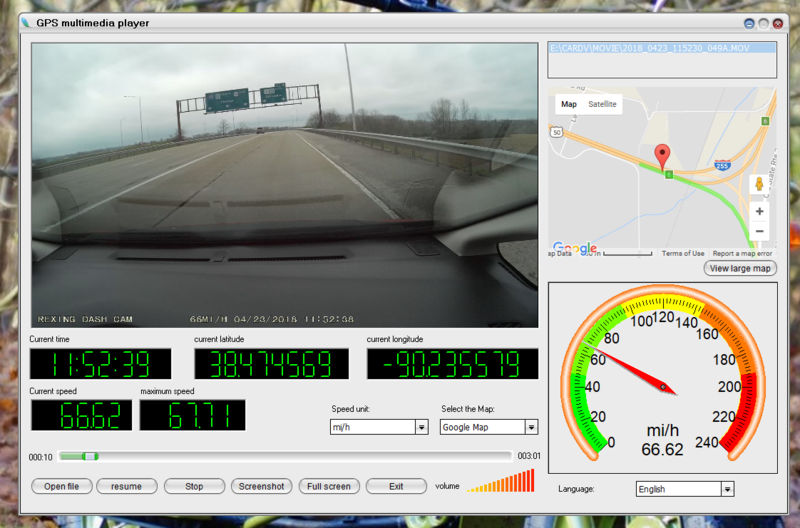 It's facing out, so it records the road. 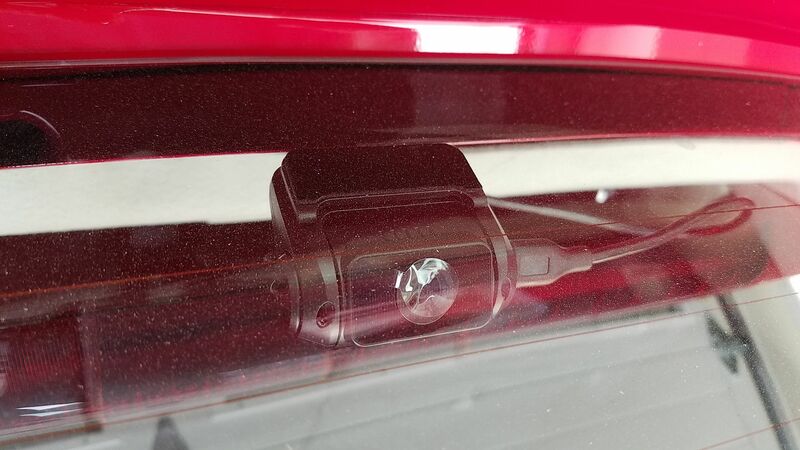 Just installed a cheap YI dash cam in my ‘17 EX and your description and photos were helpful. I used a trim tool left over from the College Hills interior light set upgrade. It went smoothly. Thanks! Old thread but you can pull the rubber seal away from the A pillar and run any wiring behind the airbag apparatus. Thanks. Good to know people are still reading this thread. It comes with a 2nd rear camera and optional hardwire kit. I'll report back on the install when it shows up. Got my Rexing dual camera. That's an impressive computer display. I'm still reading this thread. I watched your YT video on this install as well. I have held off on getting a dash cam for lack of confidence in running wires, and not wanting the wire to hang out in the open. Now I just need to select a camera and memory card. Is the camera that you chose still the choice to make? Are there newer versions or better options out there now? I added a separate fuse panel under the dash. I ran a hot wire (fused) directly from the battery. 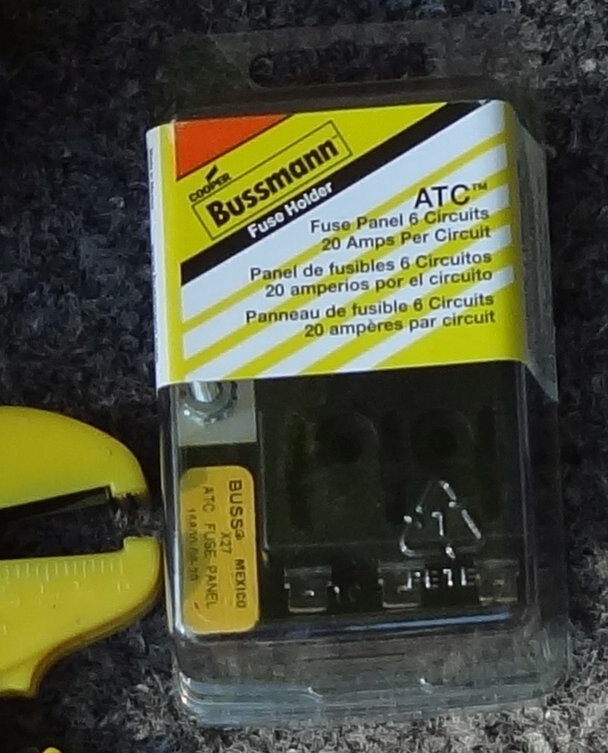 I connect accessories to that fuse panel so there's no interference with the car's electrical system. That looks nice, but it's pricey. I got a couple of $30 cameras a few years ago. Nothing fance, but they're still recording. Eventually, states will pass laws requiring drivers to surrender their dash cams in case of an accident. 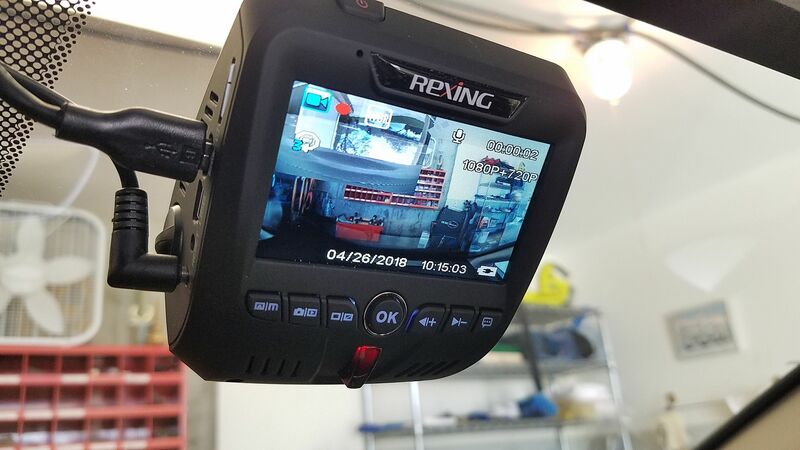 My dual cam Rexing has worked well EXCEPT that the mini USB cord/plug/hole that powers and sends signal from the rear to the front main camera is crap. I should have gone with the single front camera model as the rear drops out constantly. The mini USB plug barely stays in place as it enters the rear camera. I'll try to rig up a stabilizer or something to hold it in place. 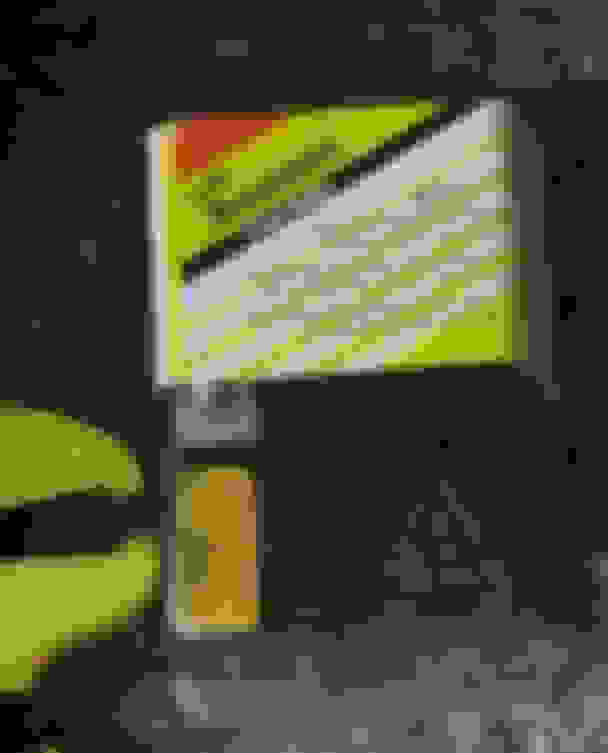 Even worse, when the camera detects the signal drop from the rear, it freezes up.